Angelika’s music is more then entertainment. It is a worldwide music ministry that has assisted in bringing peace, giving birth, easing transitions, celebrating life in all its aspects and creating a magical atmosphere for many different kinds of events, big and small. Angelika’s music comes from a natural deep communion with spirit and inspires the heart to touch the One Source. It is well suited to support meditation, healing work, ceremonies, massage, yoga, birthing, hospice, prayer, inspiration, rejuvenation and can assist to create a healing, sacred atmosphere for events such as conferences, workshops, weddings and seminars, etc. Angelika travels internationally by invitation. 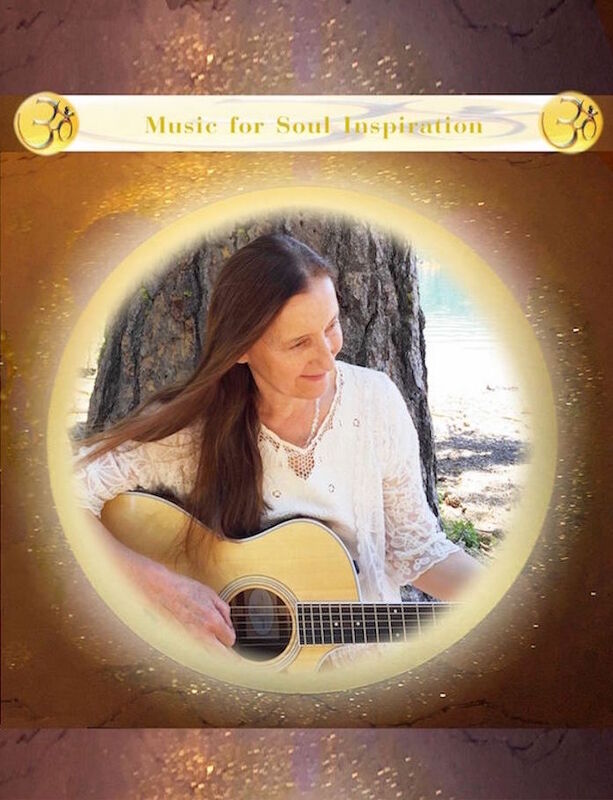 She sings ancient Sanskrit healing chants, mantras, prayers in different languages and her own original songs in English, German and Sanskrit, sharing love, celebration, comfort and wisdom. Many listeners comment on the healing qualities of Angelika’s voice and music. She plays a handmade tamboura/ monochord and guitar in concert and on her recordings adds other instruments like: Annapurna sound-column, piano, mandolin, flutes, koto, harp, keyboard, didgeridoo and vocal harmonies to create an enchanting sound experience and spiritual space.